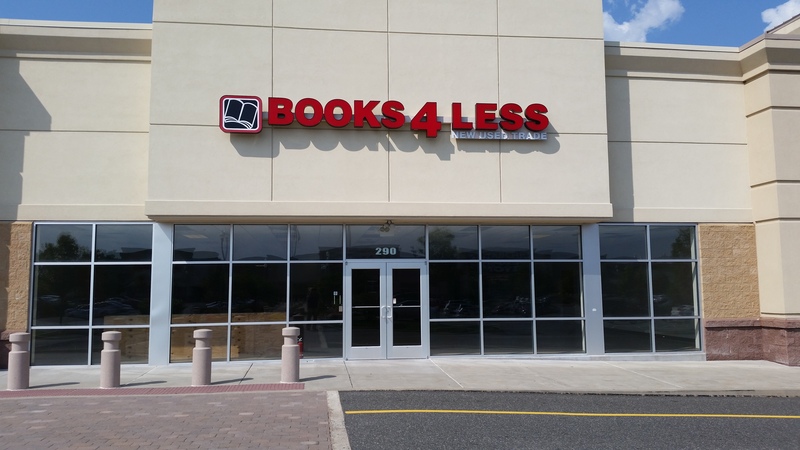 Books 4 Less bookstore at the Upland Square shopping center has closed. It’s last day of operation was 7/27/14, My birthday oddly enough. I don’t know when the place opened, but i recall it being one of the first stores in the Upland Square when that opened about 6 years ago. Located on Route 100, just NE of Pottstown, PA, the Upland Square was one of the most recent shopping districts constructed. I didn’t spend too much time in Books 4 Less after it opened. I did an interview for a job there when it was first scheduled to open and met the owner, who seemed to be a nice southern gentleman. I first heard about Boarders’ problems from him.I didn’t get the job. When it first opened, Books 4 Less seemed like a cozy little place. It was always stocked with used books, since the “buy-back” policy was their business model. But over the years the place seemed less warm. Every time I walked into the store it was stacked full of sacks of books waiting to be valued. 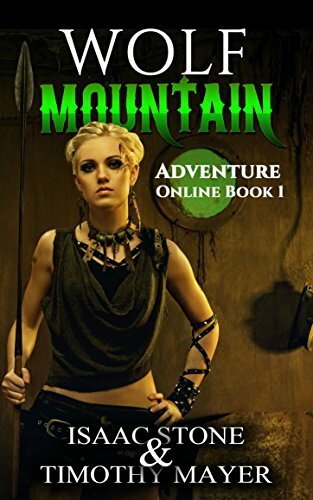 The one time I did inquire about selling a book, I was told I’d half to wait at least a week. This was different from the used record stores of my past where the steely-eyed clerks could value an album just by glancing at it. The one section I always checked out was the vintage paperback shelf. I added to my spy novel collection from what I could find there. And not just espionage novels; the section was 70’s and 60’s paperback gold. Some of the paperbacks still had those annoying cigarette ads in the middle. I never made a startling find at Books 4 less- no sudden discoveries of Nigel Kneale books, such as the time I was down on The Mainline. As impersonal the place was, I’m still sorry to see Books 4 Less go. Every time a bookstore closes, another angel cries. Books4Less has reopened under a new owner! I went over there today and purchased two books: I Lie For A Living and The New Wave Encyclopedia. The new owner is Bargain Book Warehouse out of Allentown, PA, but the clerk I talked to said they would be keeping the old name. They’re not buying used books any longer. The place is now an overstock store where you can get some nice deals on publishers’ clearance.